What Is Hi Temp Ceramic Coatings? 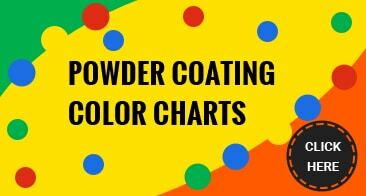 Metro Detroit’s leader in Powder Coating & Hi-Temp Ceramic Coatings. Ceramic Coating, is recommended for use on parts that are exposed to extremely high temperatures such as headers, exhaust pipes or even BBQ grills, often referred to as exhaust coating, header coating or high heat coating. Ceramic coatings increase part longevity, reduces friction, produces more usable power and protects parts from thermal fatigue. This durable ceramic coating runs between 1 and 2 mils thick and provides a hard finish which is resistant to rust and chipping. Ceramic coating can be applied over chrome, aluminum, carbon steel, stainless steel, cast iron and much more. Ceramic Coating is capable of protecting parts that will be exposed to extreme temperatures up to 2,000°F such as headers, manifolds, turbo housings, intakes and brackets.